Mark Hearn has been at the head of the British watch industry for almost 30 years; first with Zenith, which he led for almost 12 years from 1988 and now as managing director of Patek Philippe UK, a company he joined in 2000. 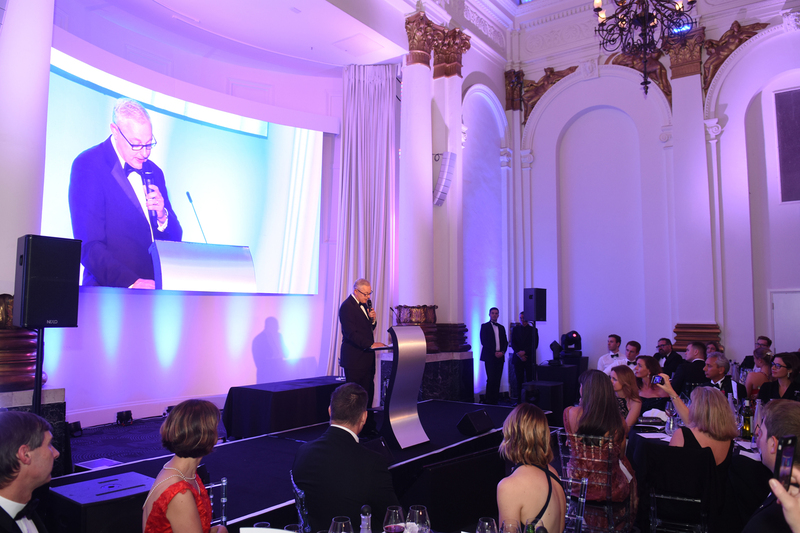 The 59 year-old was honoured for his service at the WatchPro Awards with a Lifetime Achievement Award in front of family, friends, colleagues at Patek Philippe and representatives of a grateful industry. 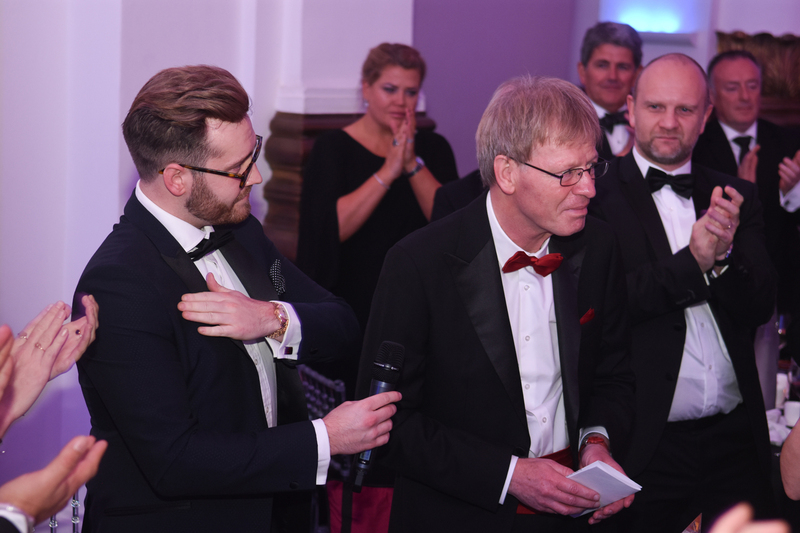 The Award was presented by Simon Walton, managing director of Patek Philippe authorised dealer Berry’s on behalf of all Patek partners and the wider British watch business. 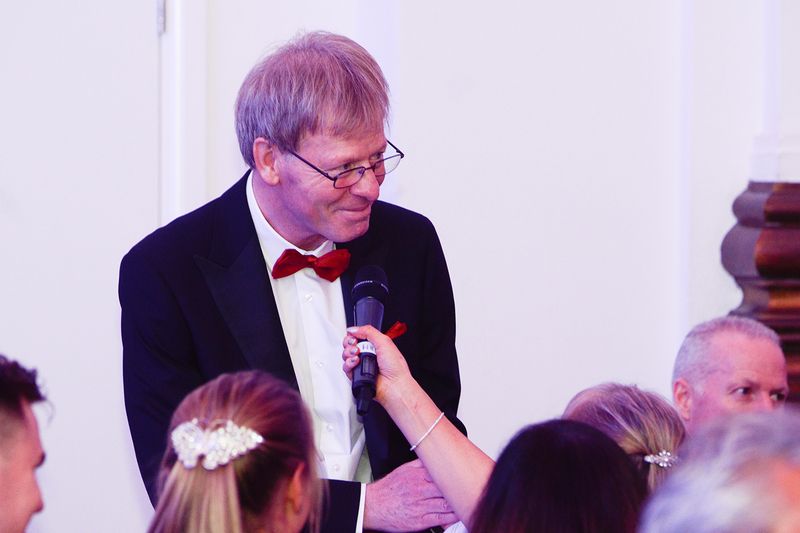 Simon Walton Gives A Speech And Toast On Behalf Of The Industry For The Lifetime Achievements Of Mark Hearn. Mr Hearn, who is being treated for Parkinson’s disease, has been a giant of the watch world, overseeing a transformation of Patek Philippe in the UK since taking charge. 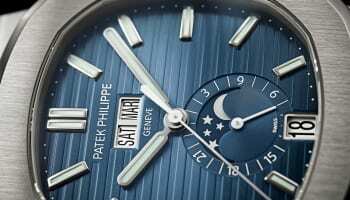 The company now has sales of over £155 million in the UK, around 15% of the company’s global turnover, making it one of the biggest markets in the world for Patek Philippe. 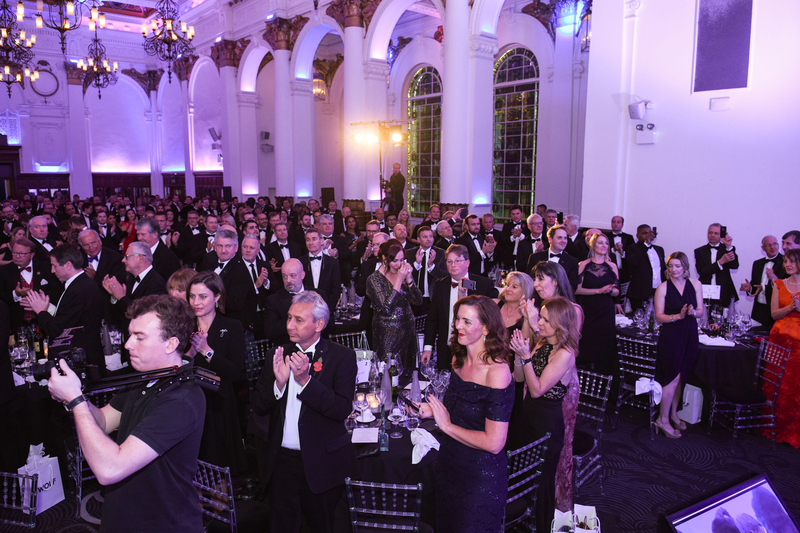 In his acceptance speech, Mr Hearn praised the loyalty of his network of authorised dealers, 20 of which were in the room to celebrate his life and career. 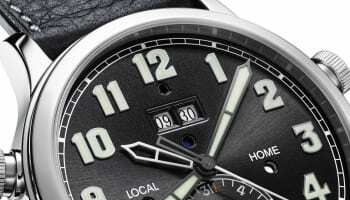 The Industry Rises To Thank Mark Hearn For His Contribution To The British Watch Industry.